A travel company sent bags of fresh air to Zhengzhou, one of the 10 most polluted cities in China. The Henan-based travel agency shipped 20 bright blue bags containing air from Laojun Mountain to the city where they were used as a promotional stunt that draws attention to the issue of poor air quality. 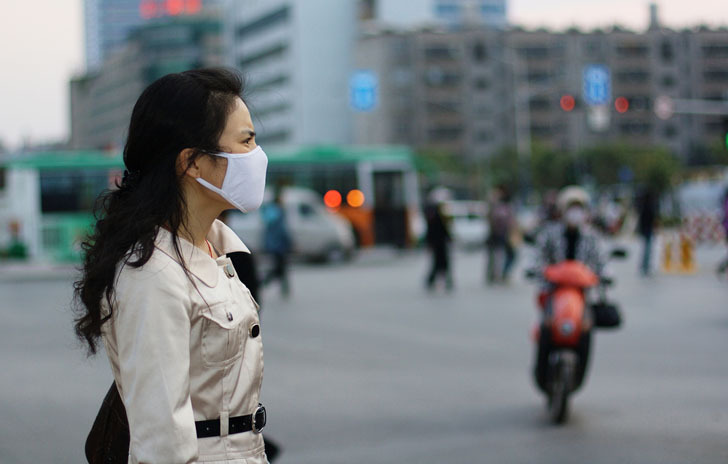 Residents of Zhengzhou lined up to try the precious clean air and each was given a chance to inhale it a few minutes. Not being used to it, the residents soaked the air and tried to extract it to the last bit. 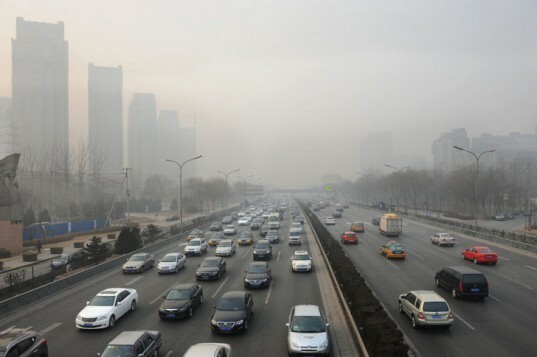 Living in one of China’s most polluted cities has deprived the residents of some of the basic joys and health benefits. The Air Quality Index (AQI) in Zhenghou measured two weeks ago was 158, much higher than the 45 measurement recorded in Bakersfield, the most polluted city in the U.S. The idea of providing canned air isn’t unique; near Japan’s Mount Fuji, canned air is sold as a tourist attraction. In addition, Chinese tycoon Chen Guangbiao began selling similar cans in 2012. The stunt in Zhengzhou is hardly an optimal solution to the problem, but it drew international attention to the issue of air pollution and reminded city inhabitants of what they’re missing.